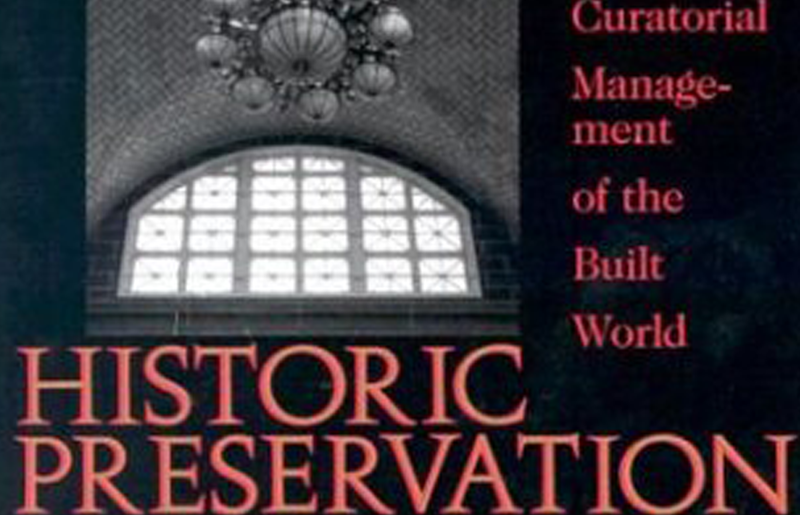 This book outlines a complete programme for the restoration and preservation of historic structures and historic sites throughout the world. It is a basic text for both the novice entering the field and the specialist. 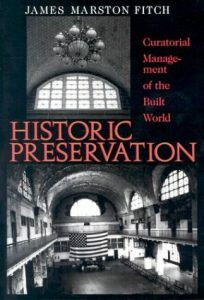 Dr Fitch covers the many disciplines, concepts and technologies needed by the preservationist. He also includes discussions of the economic, legal and legislative forces acting upon historic district planning. He provides useful information on how old buildings can be moved (either intact or disassembled) to new sites via truck, rail or barge; how to heat, cool and light old buildings and still maintain the aesthetic integrity of their interiors; and how a country can develop a comprehensive policy for the care of its artistic and historic heritage.